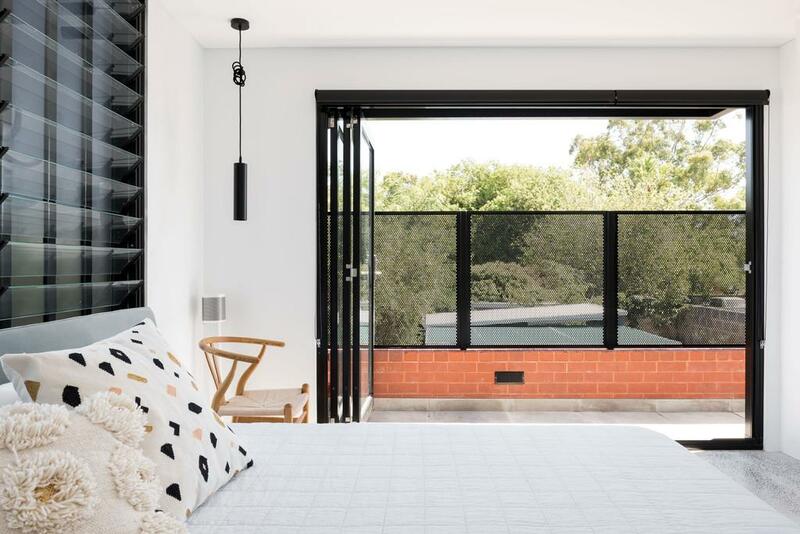 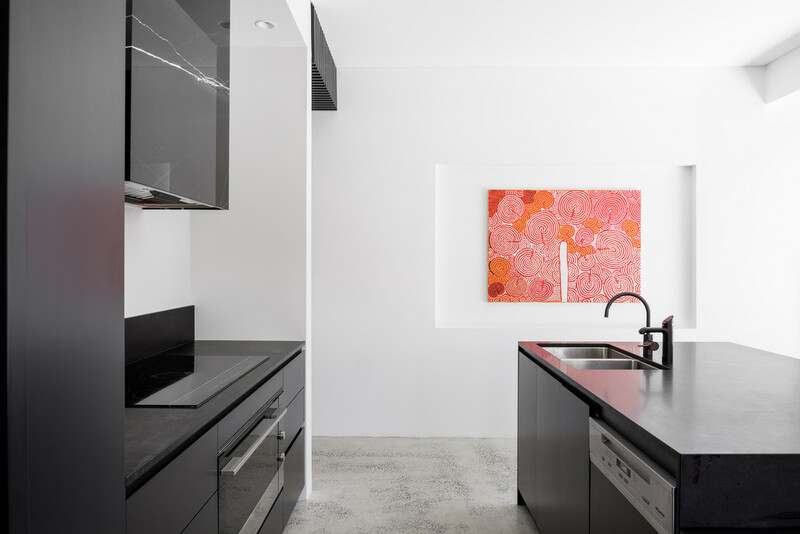 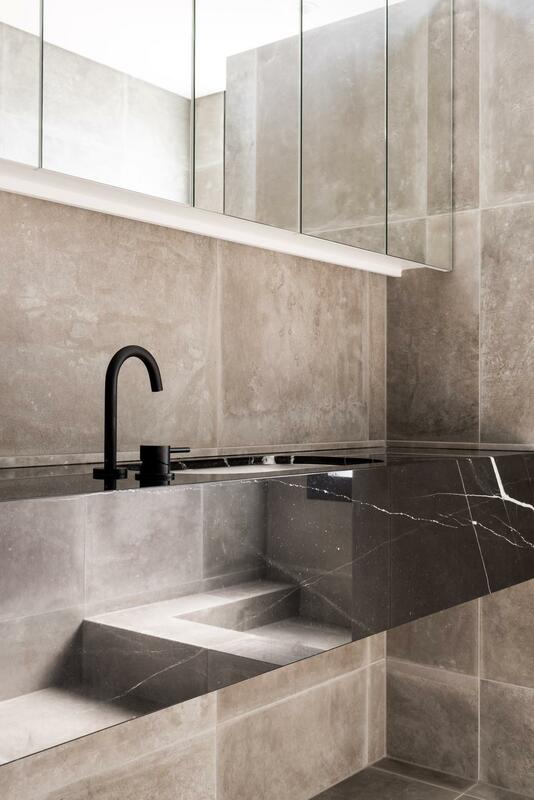 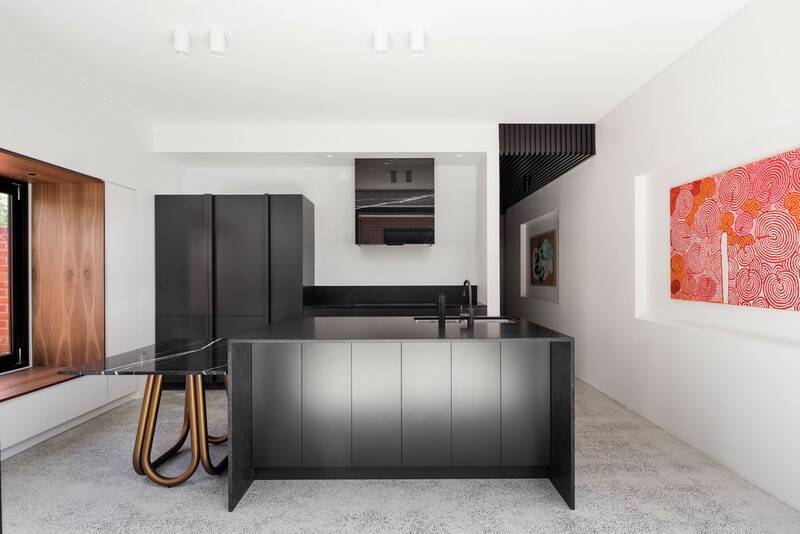 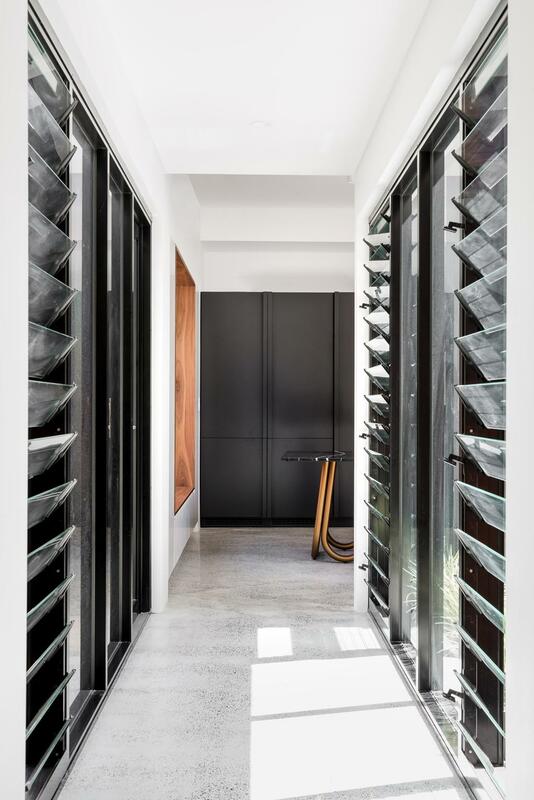 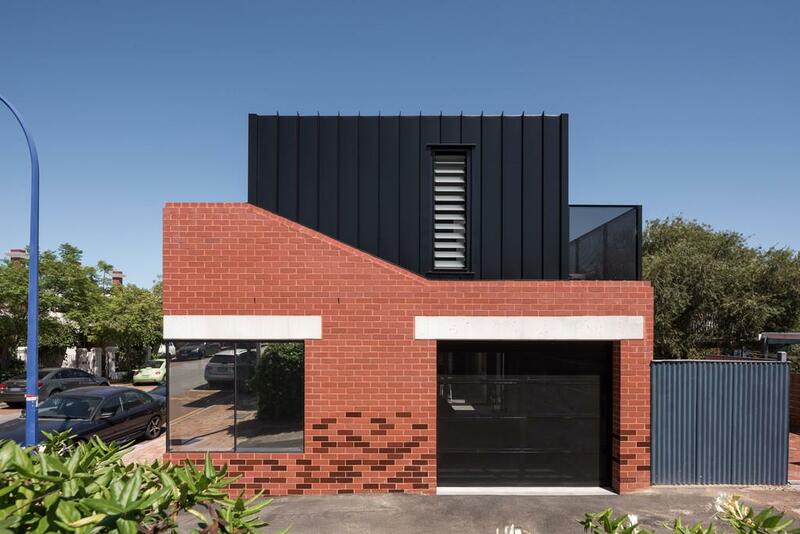 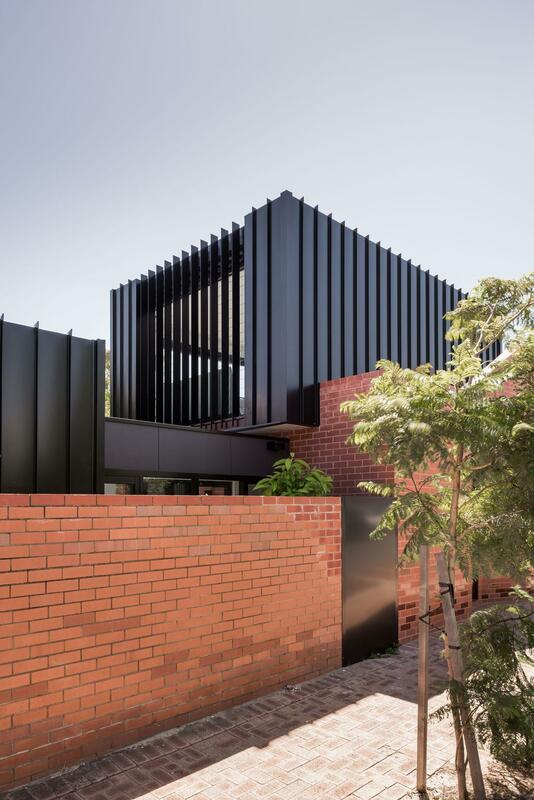 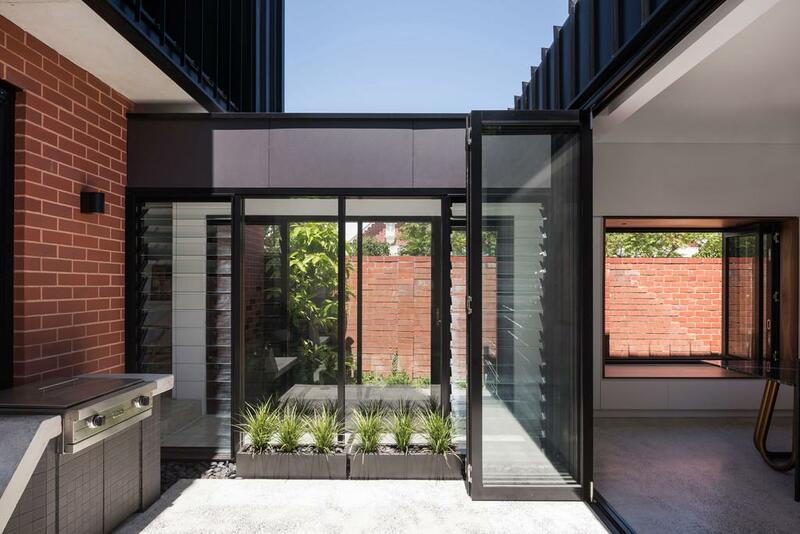 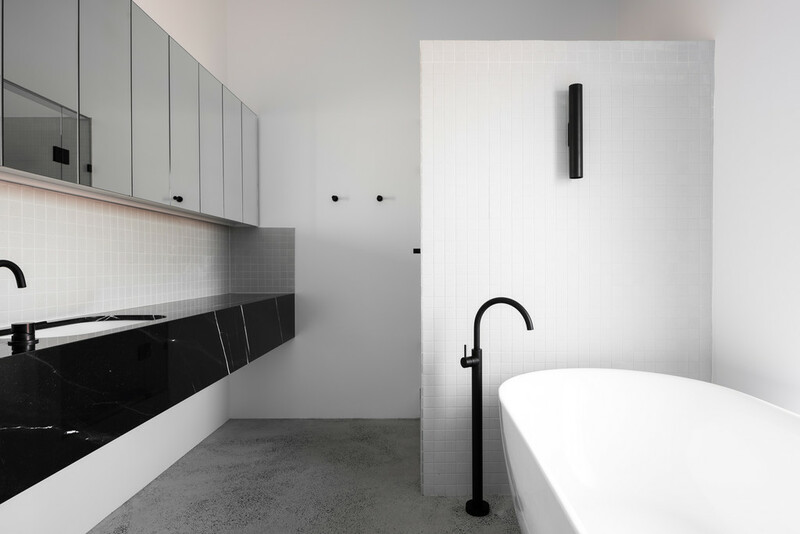 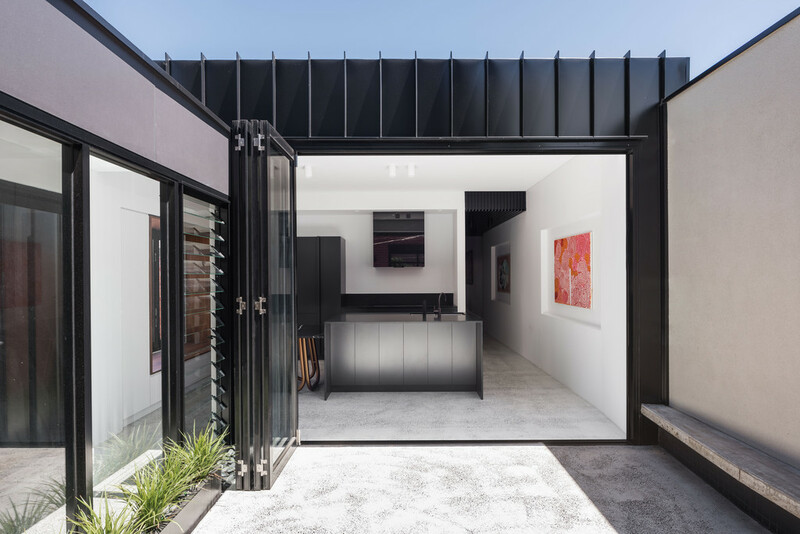 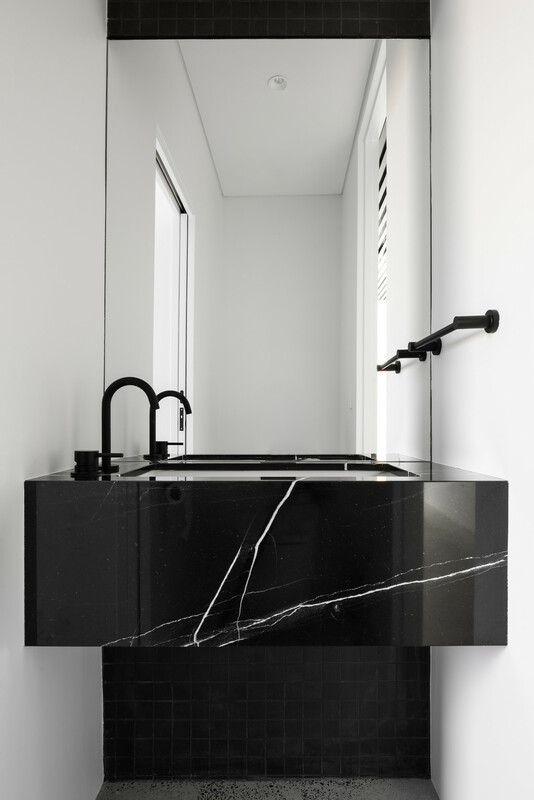 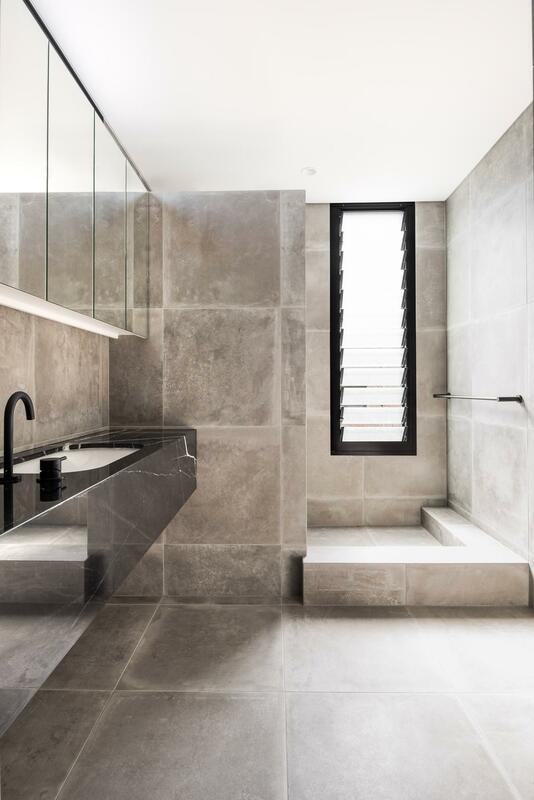 West Australian winner of the Australian Residential Interior Designs Award 2018. 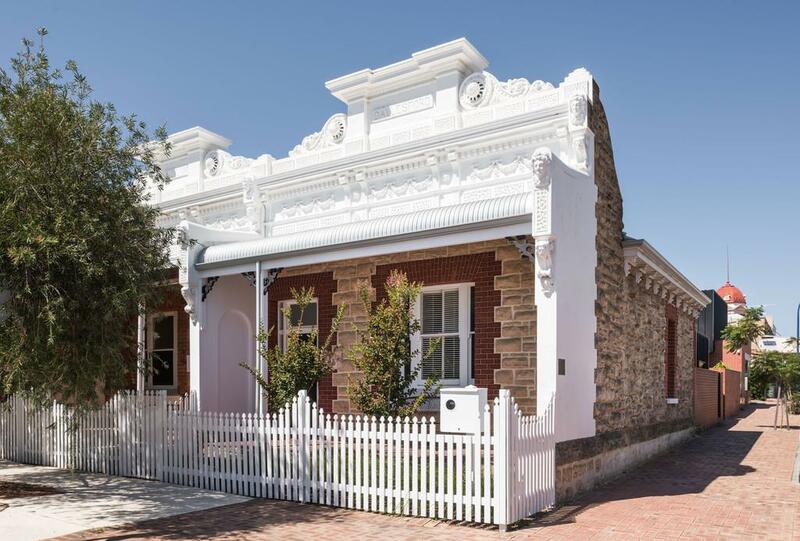 “DAYLESFORD” is an iconic limestone terrace which is located on the corner of George and King Streets in the heart of the Plympton Ward of East Fremantle – known as one of the best caf and restaurant strips in Perth. 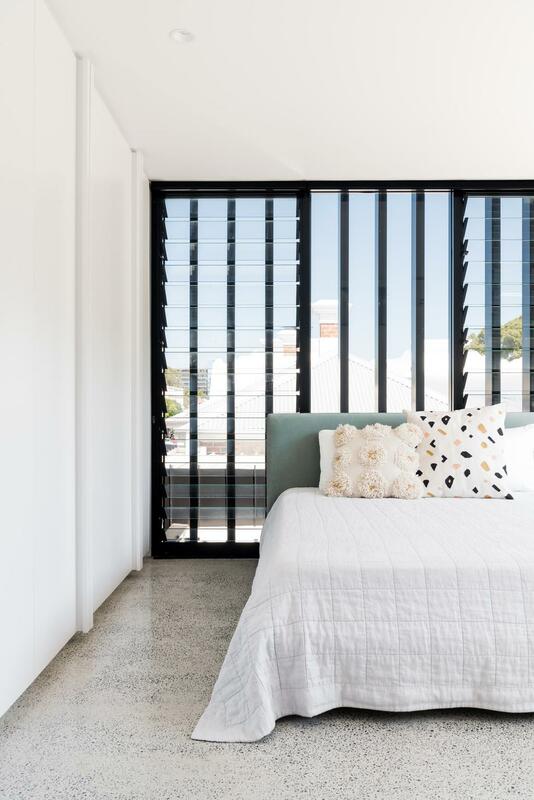 This beautiful new limestone home terrace is elegant, comfortable and truly unique. 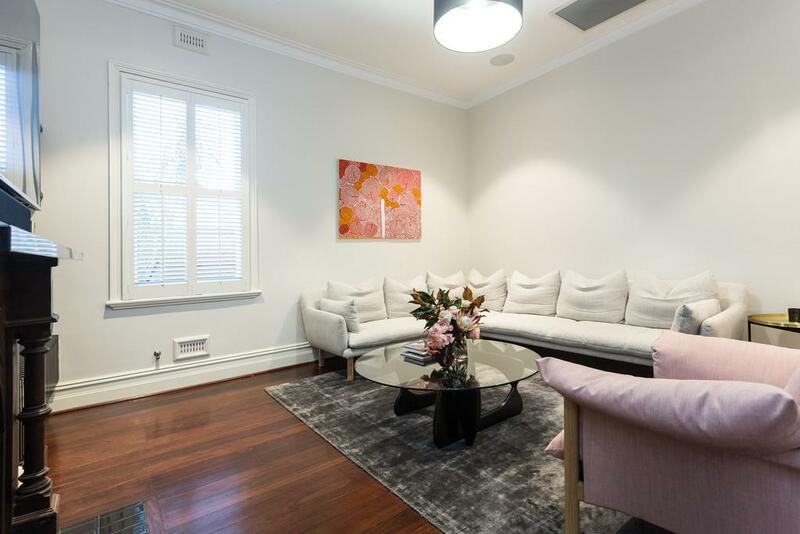 The property has been lovingly restored and extended into a comfortable modern home. 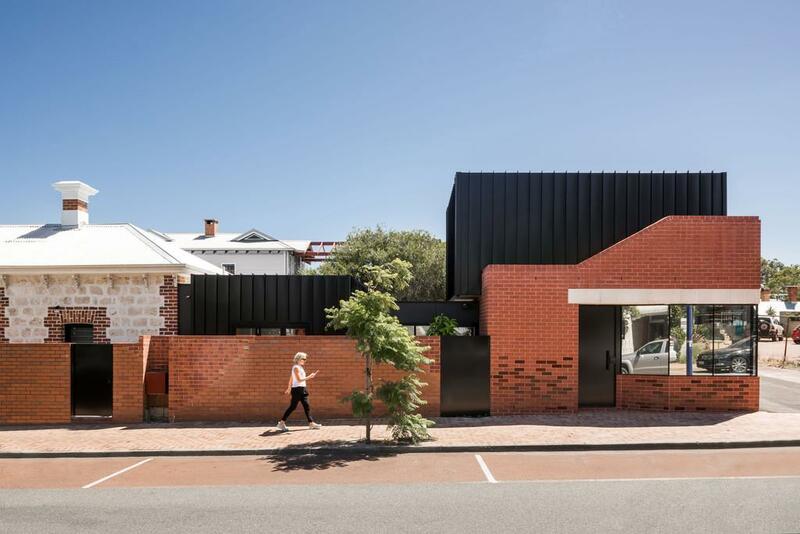 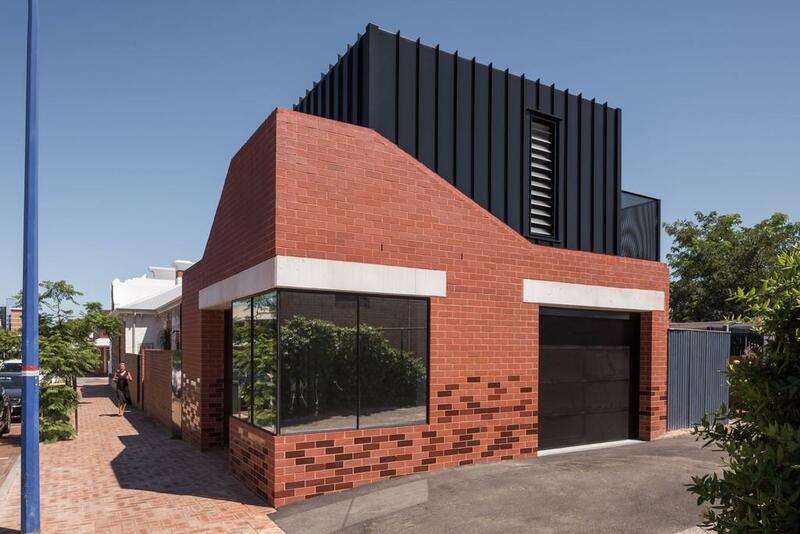 The extension complements and enhances the character of the existing home. 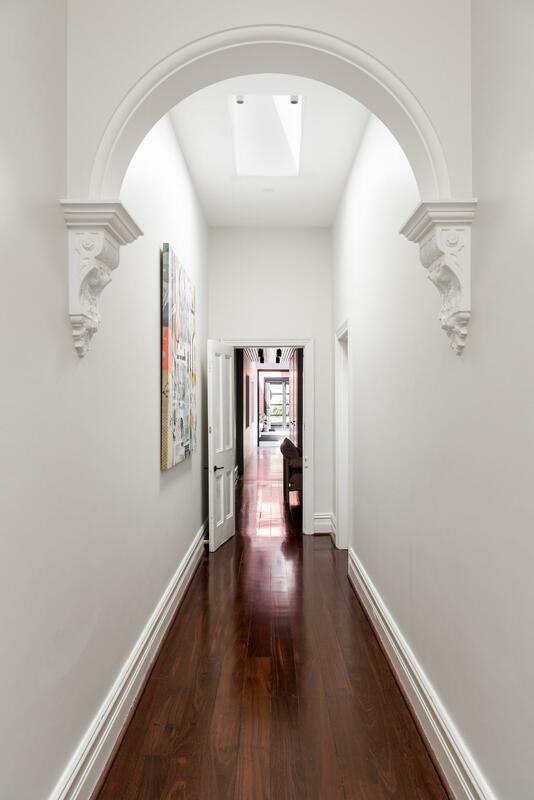 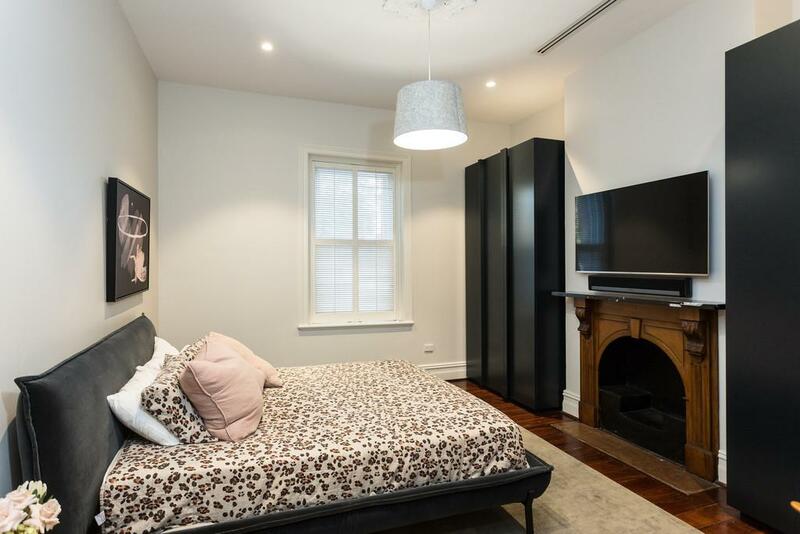 New and old is clearly delineated through dramatic dropped ceilings and modern insertions. 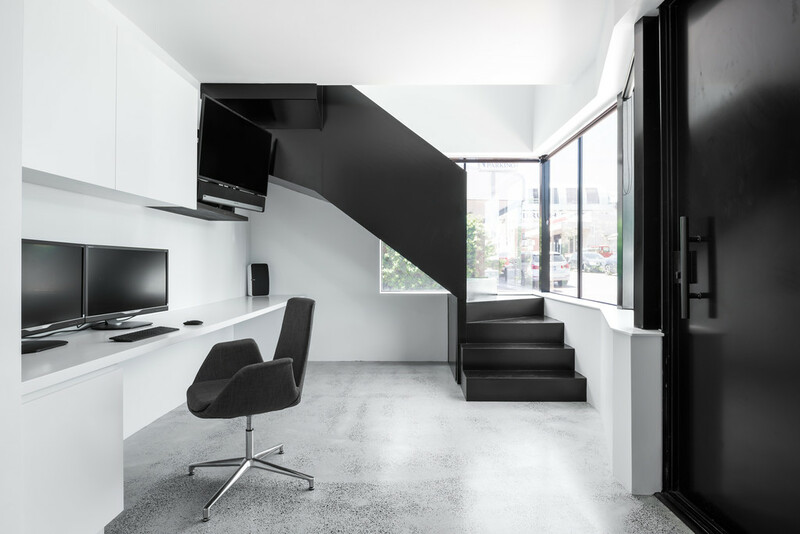 This family home and office was designed to be a flexible and functional space, maximizing the amazing George Street location. 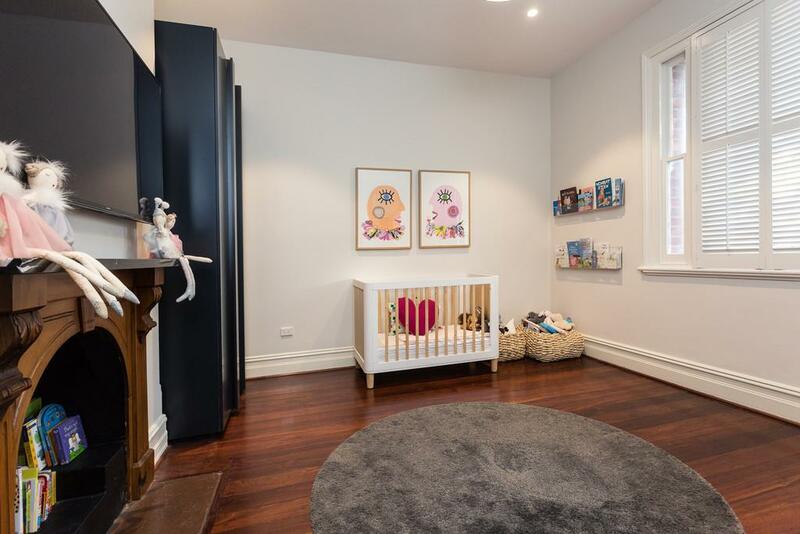 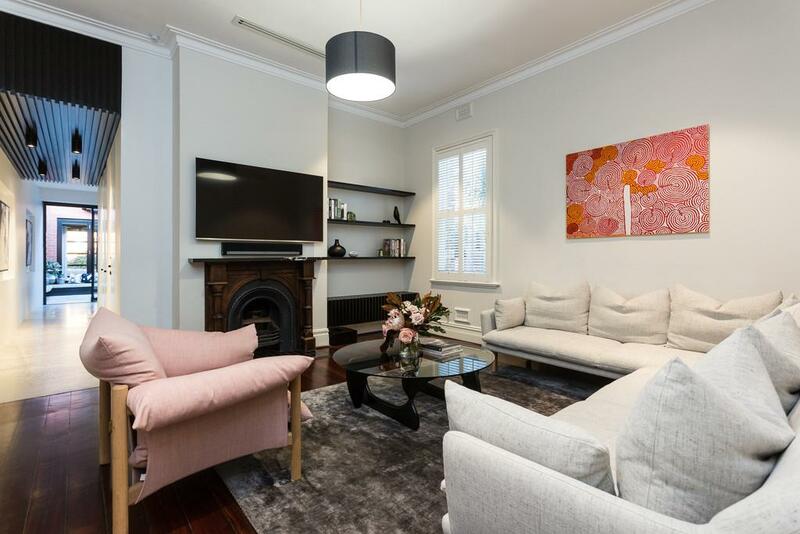 The area known as the “Plympton Ward” in East Fremantle is extremely popular with professional couples and young families wanting a vibrant location with a strong family community. 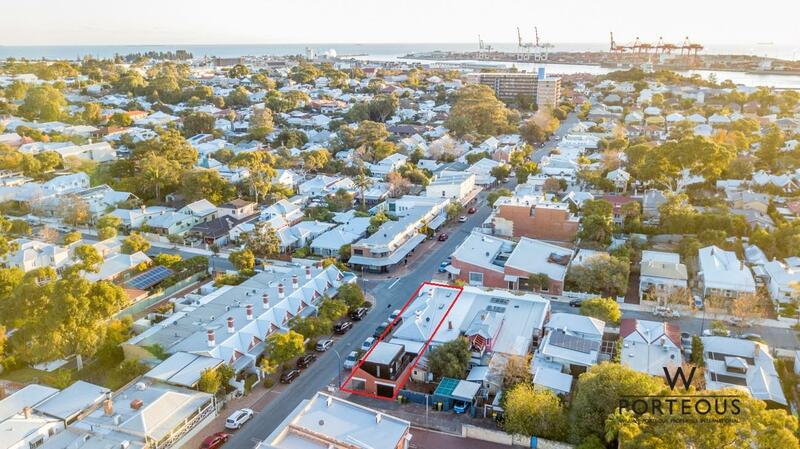 The George Street Festival and other annual events make this area one the most popular family locations in Perth. 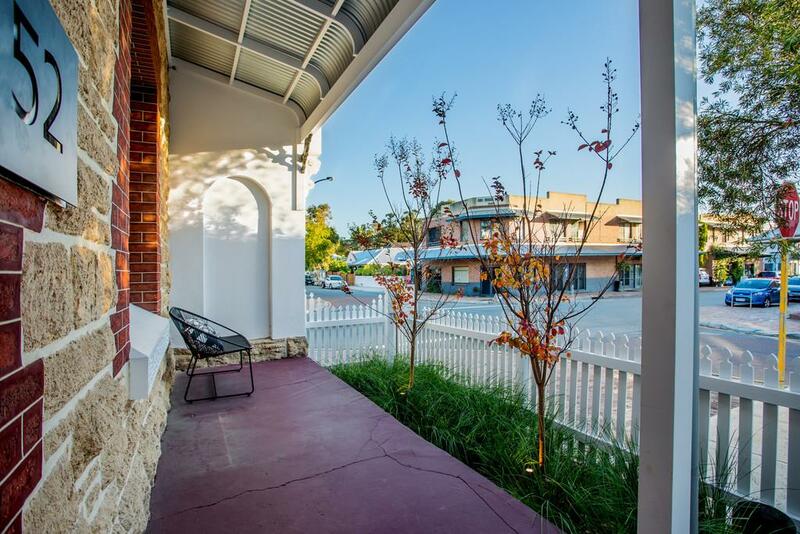 The current owners love walking out of their front door to get a coffee or dinner in George Street.